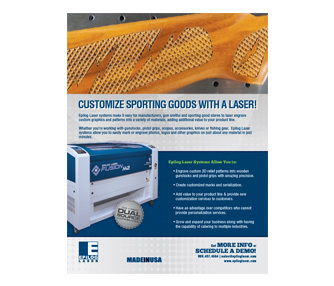 Highlights our Zing, Mini, Helix and Fusion M2 lasers. 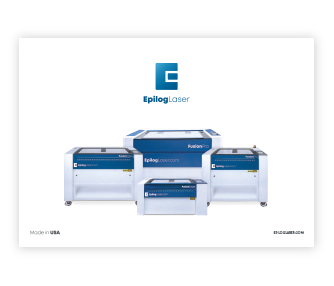 For a quick overview of our laser systems. 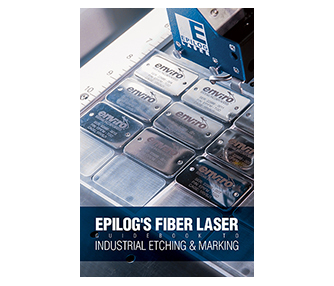 Learn about using fiber lasers to etch and mark metal! 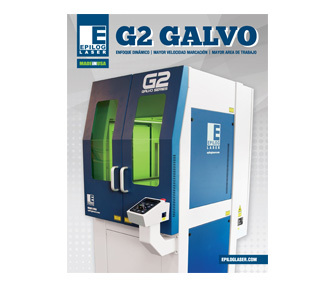 Learn about the features of Epilog's new galvo laser system! 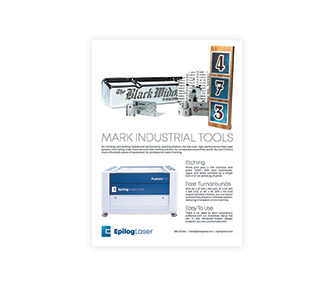 Quickest alignment and finishing system available. 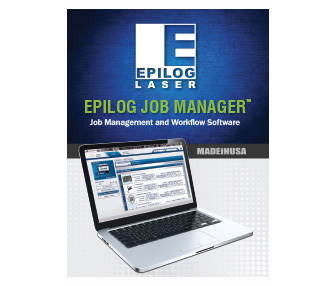 For improved laser job workflow and productivity. 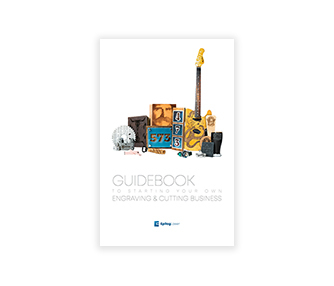 Find out how to start an engraving business. 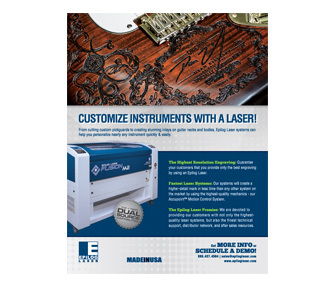 Learn how to integrate lasers into your school or makerspace. 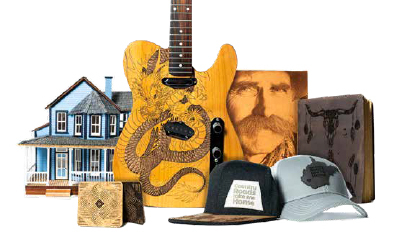 Learn about photo engraving software from CadLink. 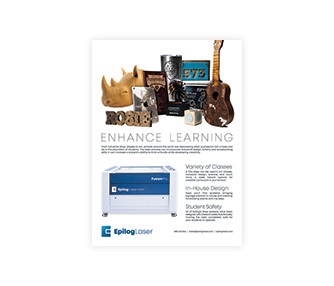 Find out how schools are using lasers in their curriculum. 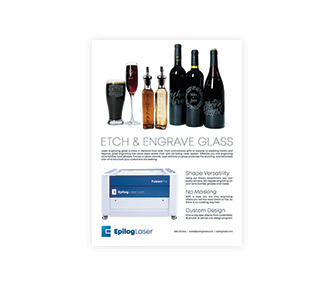 Lasers engrave and etch glass beautifully. 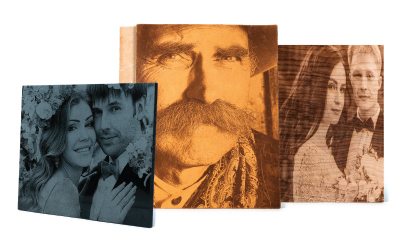 See samples of metal etching with the FiberMark. 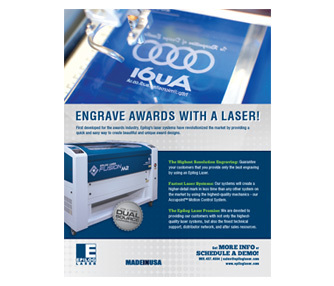 You can use a laser to create stunning awards. 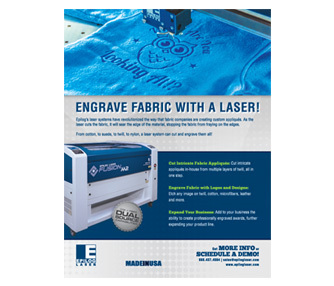 Create appliques and engrave fabric with a laser. 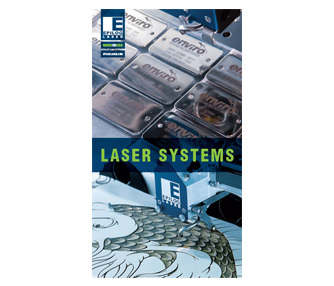 Laser mark metals with a CO2 laser by Epilog Laser. 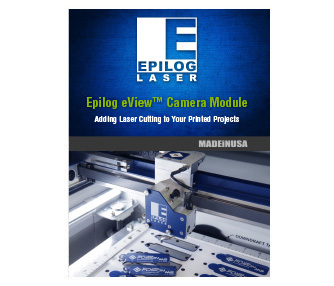 Laser cut and engrave signage with an Epilog Laser. 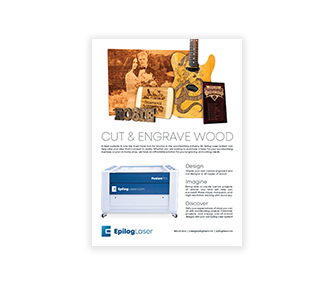 Wood engraving and cutting with a laser by Epilog Laser. 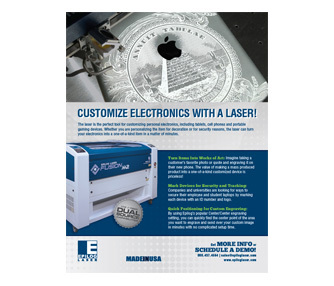 Personalize electronics with a laser from Epilog Laser. 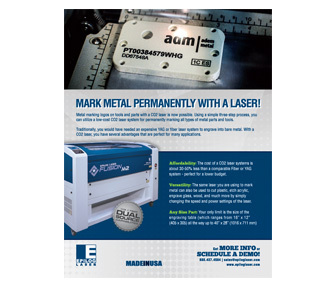 Laser mark and engrave firearms with a laser by Epilog Laser. 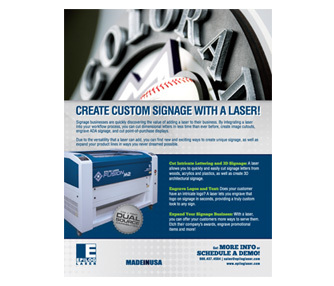 Customize intruments with an Epilog Laser. 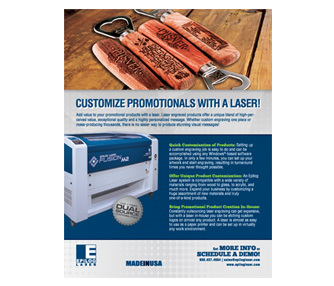 Add value to promotional products with a laser. 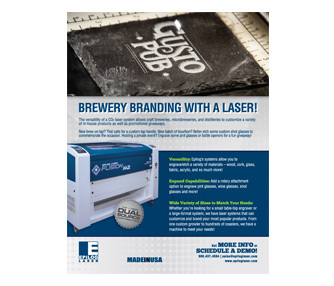 Laser mark and engrave brewery items with a laser by Epilog Laser. 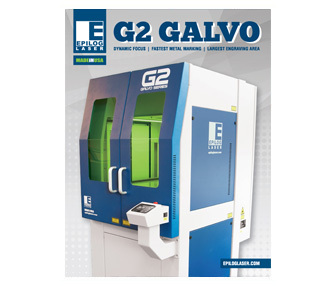 Learn about the features of Epilog's new galvo laser system in Spanish! 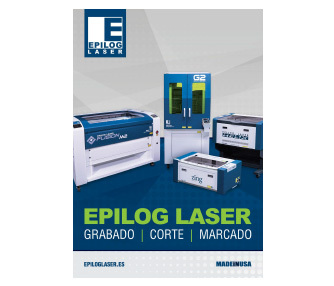 For a quick overview of our laser systems in Spanish.